MADISON, Wis. (CN) – Four Chippewa tribes in northern Wisconsin filed a federal lawsuit against Governor Scott Walker and other officials over the state’s attempts to collect property taxes on reservation lands acquired through an 1854 treaty. The complaint, filed Friday in Madison federal court, says it is in response to state officials’ efforts “to assess, collect and enforce taxes under Chapter 70 of the Wisconsin Statutes upon properties owned in fee simple by the tribes and their members” within the boundaries of their respective reservations. The plaintiff tribes are the Lac Courtes Oreilles, Lac du Flambeau, Red Cliff and Bad River bands of Lake Superior Chippewa. They are represented by Colette Routel, director of the Indian Law Litigation Clinic at the Mitchell Hamline School of Law at Hamline University in St. Paul, Minn., and by attorneys with the St. Paul firm Hogen Adams. In addition to Governor Walker, the complaint names as defendants Wisconsin Secretary of Revenue Richard Chandler and 11 towns and their assessors. The complaint claims the state’s plan to impose property taxes on the tribes’ reservation lands violates the Supremacy Clause of the U.S. Constitution and an 1854 treaty known as the Treaty with the Chippewa. The 1854 treaty is of particular focus in the lawsuit. The four tribes say they are signed on as successors to the bands of Wisconsin Ojibwe that acted as signatories for the treaty. “During the first two decades of the nineteenth century the United States had little influence over the Wisconsin Ojibwe. Few white settlers ventured into northern Wisconsin during this time period,” according to the complaint. 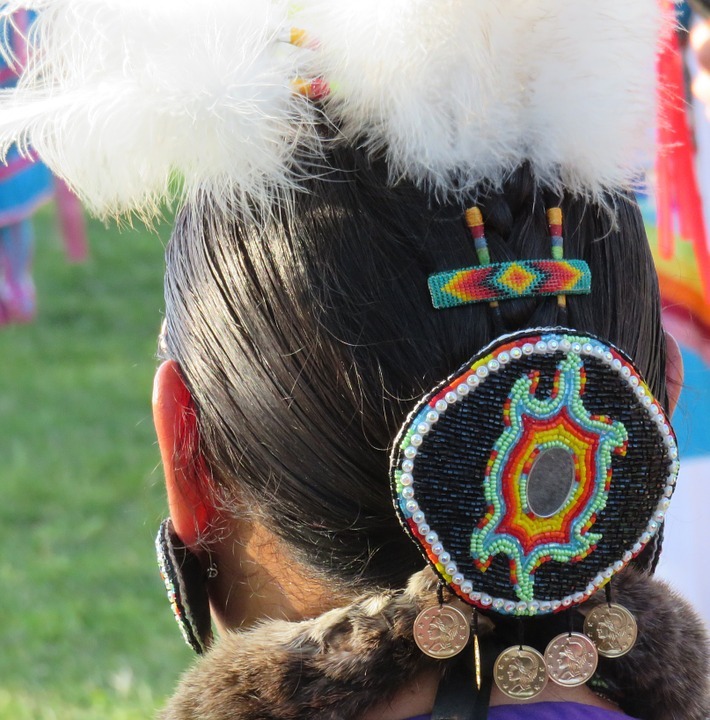 After decades of negotiations – often with tribal members that did not read, write or speak English, and who relied on white interpreters who were not well versed in Indian languages – the U.S. moved in the 1850s toward the creation of Indian reservations within the territories tribes had held for hundreds of years before Europeans arrived. By 1854, keen on the rich iron deposits west of Lake Superior, the federal government tasked agents with negotiating a treaty with the Wisconsin Ojibwe “for a cession of lands in Minnesota and Wisconsin, including the vast mineral lands west of Lake Superior,” according to the complaint. On Sept. 30, 1854, the U.S. and the Lake Superior bands in Minnesota, Wisconsin and Michigan executed the treaty, under which the Ojibwe ceded more than 7 million acres. In return, the government promised permanent, tax-exempt reservations. The complaint asserts that the tribes never would have agreed to any part of the treaty allowing taxation of the reservation lands, as tribal members did not have the kinds of resources needed to pay taxes. According to the lawsuit, the treatment of these reservation lands and the promises of their permanency and protections have been, at best, inconsistent. By the 20th century, gaps of understanding of the treaty’s provisions, multiple delays in negotiations, and allotment efforts that were unclear and poorly handled left some confusion as to the status of the reservations as taxable lands. The tribes say the confusion stems mainly from the General Allotment Act of 1887, which states that tribal members would be given a patent in fee simple to their land after a period of time during which allotments of property were held in U.S. trusts. However, the tribes in Friday’s lawsuit say their reservation lands “were not allotted under the General Allotment Act or its amendments,” but rather by the 1854 treaty. According to the complaint, over the last three years the Wisconsin Department of Revenue “has directed local governments to assess, collect, and enforce real property taxes” against the tribes’ reservation lands, even though the 11 defendant towns had long considered the reservations exempt. “Certain defendants have begun assessing the reservation fee lands under the presumption that such lands are subject to state taxation and erroneously placing the burden of proof on the tribes or their members to demonstrate otherwise,” the lawsuit states. Neither the tribes’ attorneys nor Governor Walker’s office immediately responded Monday to requests for comment.